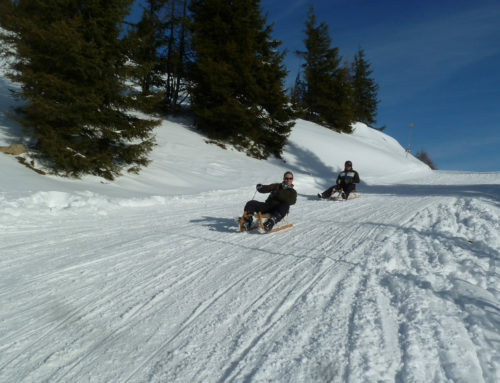 Experience the wonderful wintry alpine world near the ski slopes of the Wildkogel Holiday Arena. During winter, you can enjoy 55 kilometres of cleared winter hiking paths, most of which are also suitable for children, at your own pace. Along the way, you will find many opportunities to appreciate local dishes in friendly huts and traditional inns (Gasthöfen). Are you looking for a somewhat bigger challenge? Why don’t you go winter hiking on snowshoes? 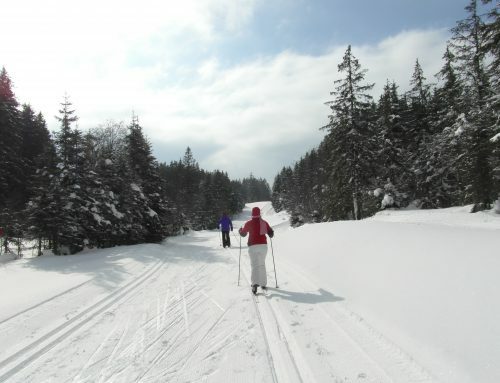 The best way to experience the silence of unspoiled nature is by using snowshoes. Discover the glittering winter wonderland. Enjoy the peace and quiet when you’re off the beaten track at a family friendly altitude with spectacular panoramas. A great alternative for non-skiers. Winter transforms the Upper and Lower Sulzbach Valley at the foot of the Großvenediger with its ancient forests and ice-covered rivers into an almost mythical landscape. You will explore this landscape of ice and snow of the splendid Wildkogel Holiday Arena on snowshoes, together with a National Park guide. Find more information on this beautiful tour and other winter hiking activities organized by the National Park Hohe Tauern.